The first step in creating a design package for a vapor mitigation system is to fully understand of all the variables that are contributing to the problem. The Radon Specialist Inc, uses a systematic approach that starts with a thorough building evaluation, followed by diagnostic testing that encompasses collecting data from multiple areas of the building to determine how much coverage suction points provide at various applied vacuum levels. 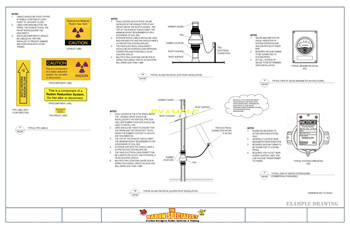 During the diagnostic testing process, The Radon Specialist, Inc will install temporary monitoring test points to determine the radius of influence for each suction point. The actual location of the suction points and test holes will be determined on site during diagnostic testing process. 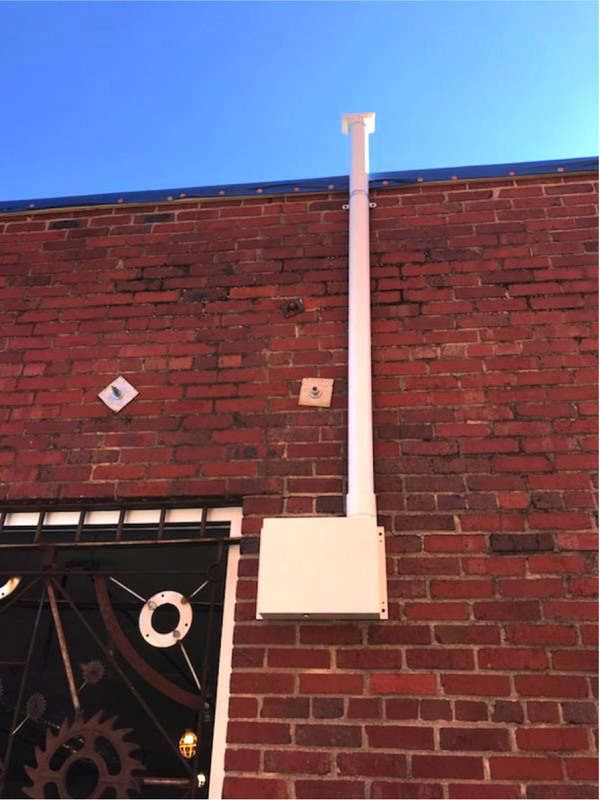 After the completion of the diagnostic testing The Radon Specialist, Inc will provide detailed and specific designs for a vapor intrusion mitigation system. The designs will include shop drawings of the system, provide details, specifications and notes. This includes one electronic draft drawing package, one minor revision and one electronic final design drawing package. After the completion of the diagnostic testing and drafting a design package, The Radon Specialist Inc can then begin the installation of the vapor intrusion mitigation system. There are several commonly used methods to properly ventilate a structure. One method is called a passive vapor intrusion mitigation system. 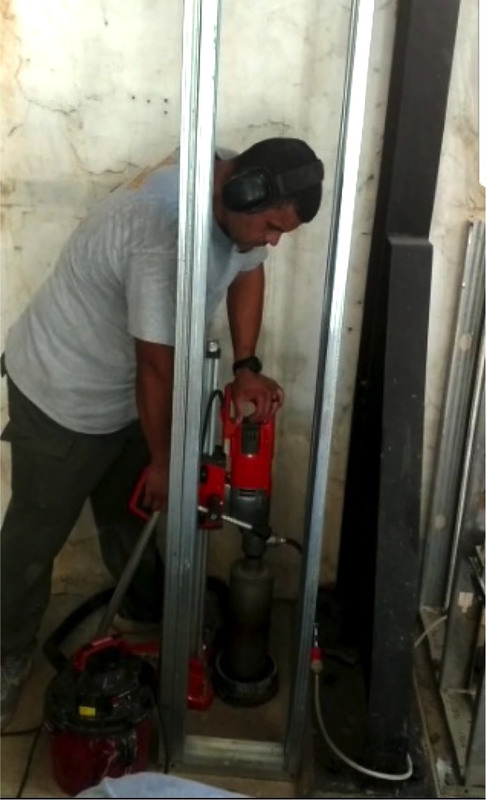 A passive vapor intrusion mitigation system is done at the beginning stages of construction when the vapor contamination has already been identified through soil sampling and testing. Passive venting involves installing a venting layer beneath the slab, allowing the build-up of vapors to move up through the piping, which is then vented outside the structure. A vapor barrier is installed beneath the slab. 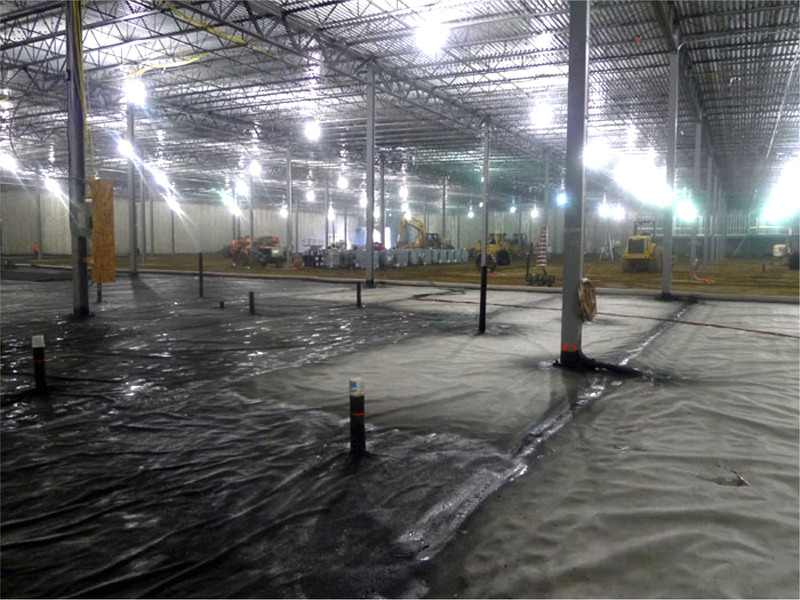 A vapor barrier, commonly called “geomembrane”, or strong plastic is placed beneath slab to prevent vapor entry. Another method is a sub slab depressurization (SSD) system. An SSD system uses a system of pipes designed to capture vapors. A fan is used to move the soil gases and other vapors from the ground through various outlets away from the structure.